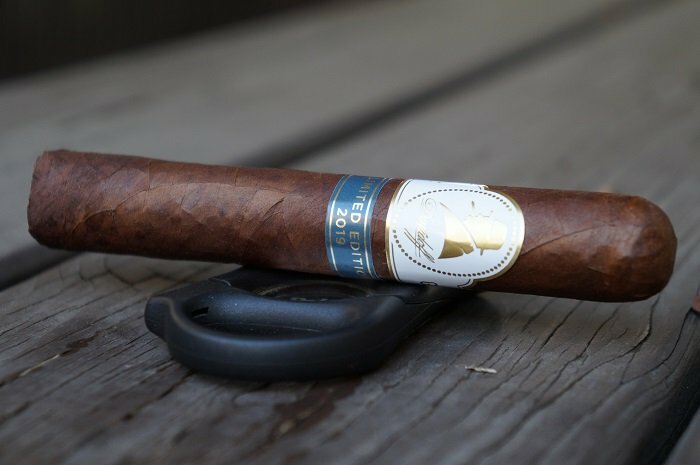 The Winston Churchill Limited Edition 2019 Robusto is a powerful cigar and possibly the strongest Davidoff release I have smoked. 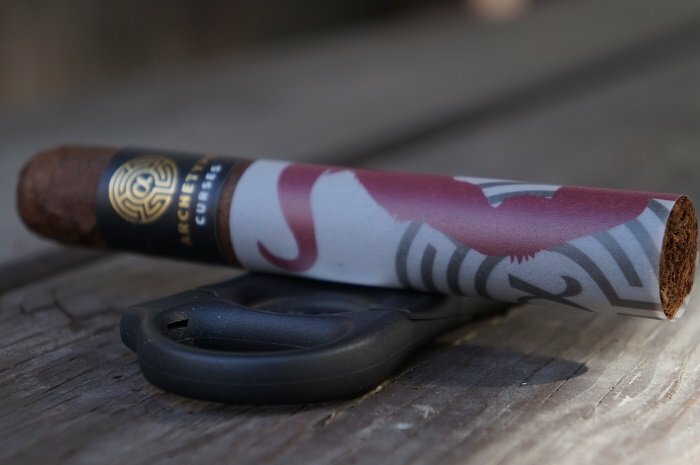 It is a complex and multi-national blend which really delivers the flavors of all the tobacco involved. The transitioning between each third was fantastic and the flavors present from start to finish were stunning. 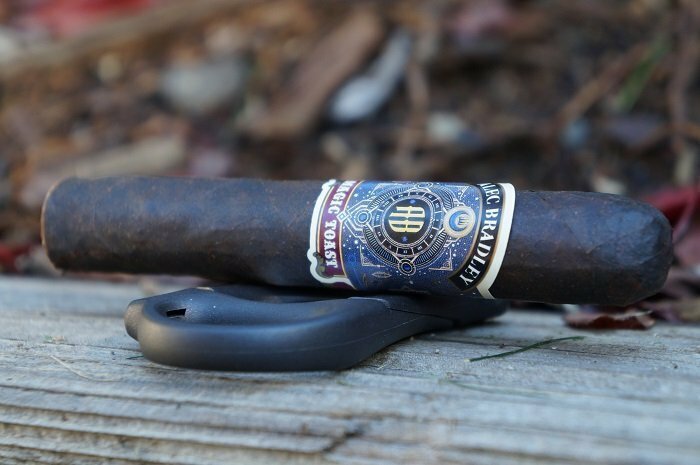 The Plasencia Alma Fuerte Robustus is quite inviting. 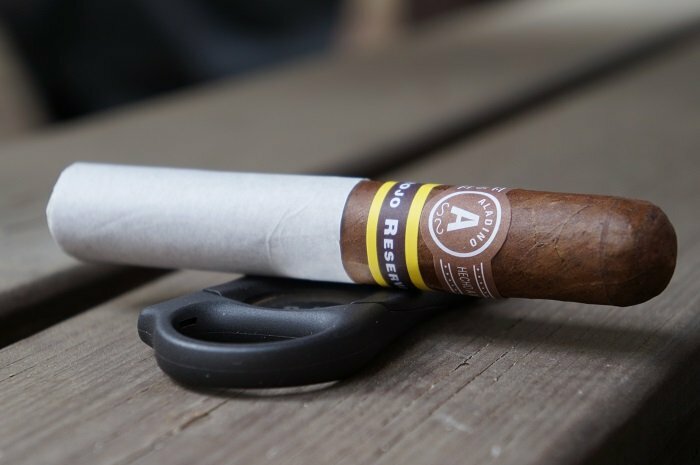 I don't find the strength to be as much as some do with this line, but the body is definitely present and with that is a great amount of flavors. 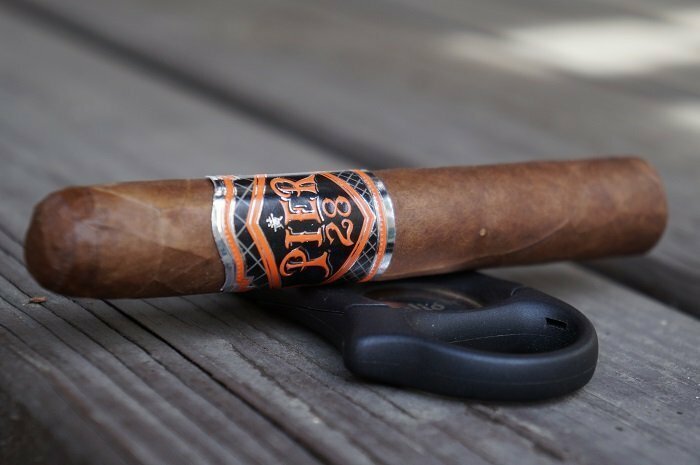 Complex with some awesome transitioning and depth throughout, the cigar will not disappoint. 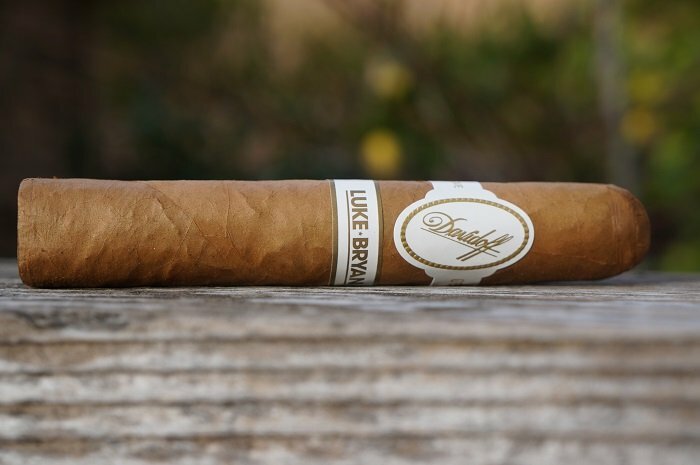 The Davidoff Luke Bryan was a very pleasurable smoking experience. Not only did it deliver great balance, the profile was also transitional. Even with such a high price point, it is well worth experiencing for yourself. 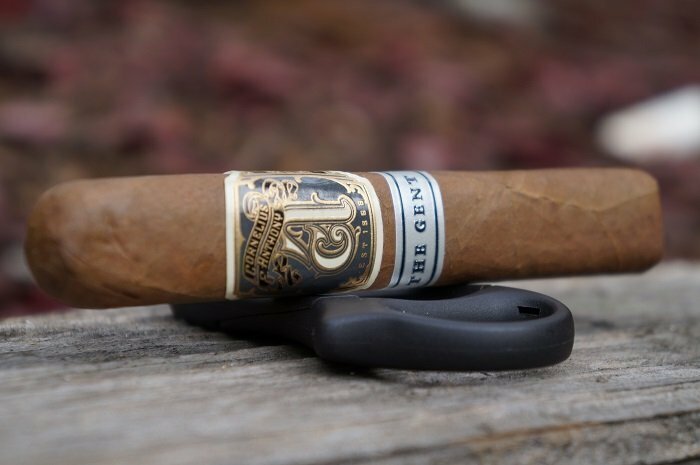 The Cornelius & Anthony The Gent Robusto is a fantastic smoke that showed a lot of growth from start to finish in terms of strength and body. It continuously delivered an amazing amount of flavors, and was complex from start to finish. 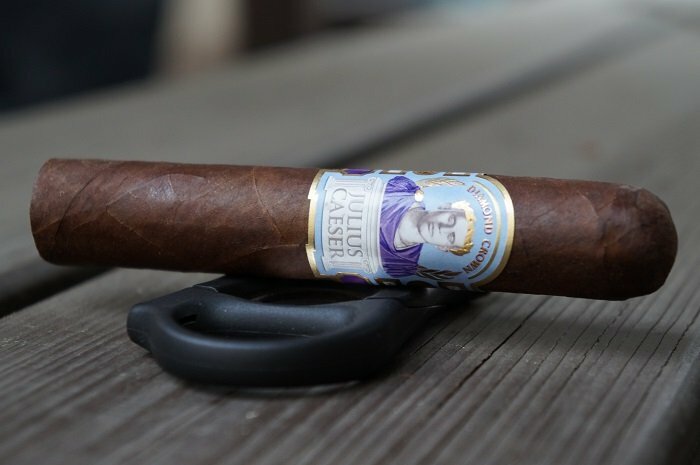 The depth and transitioning was fantastic as well and it is difficult to find the faults in this cigar. 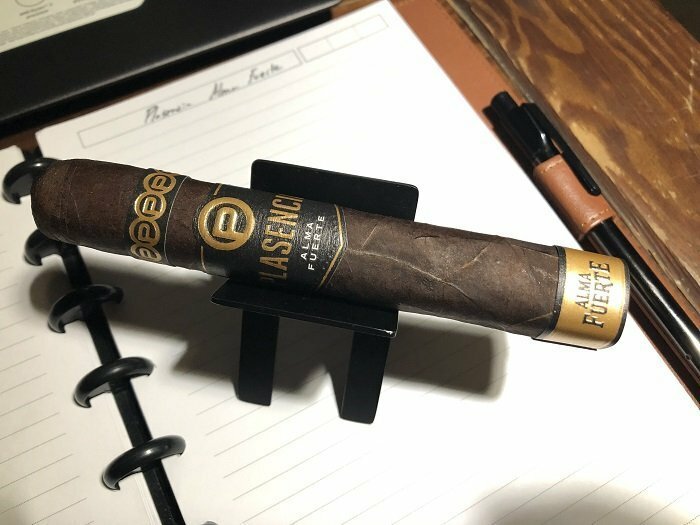 Overall, the Aganorsa Leaf Signature Series Robusto was an average experience as the cigar dropped in enjoyment as it went along. I was hoping for something a bit more special from this line but it didn't materialize. 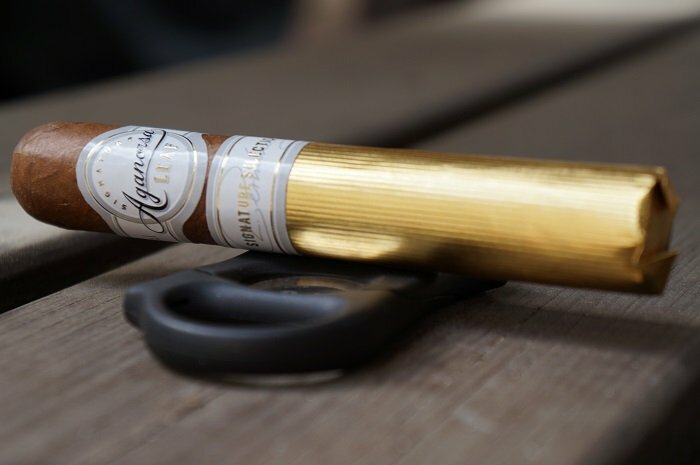 For those that are fans of Aganorsa tobacco, it's worth a try to see what your thoughts are.